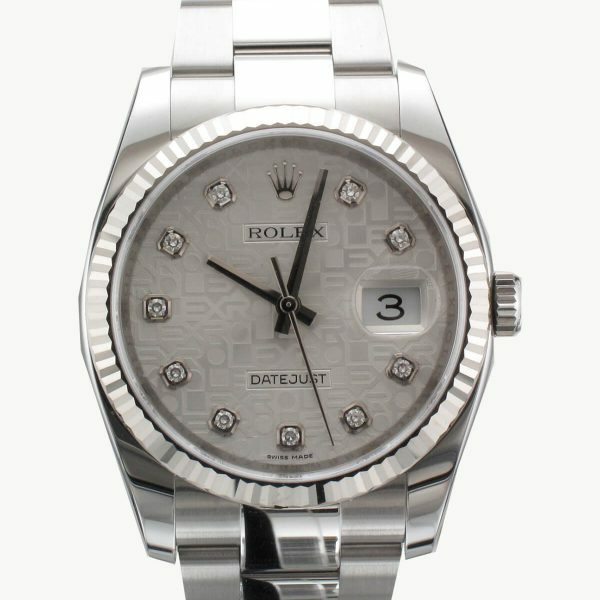 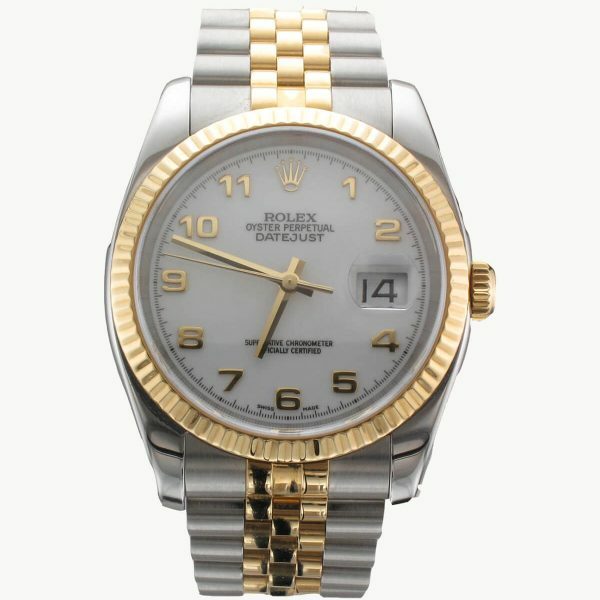 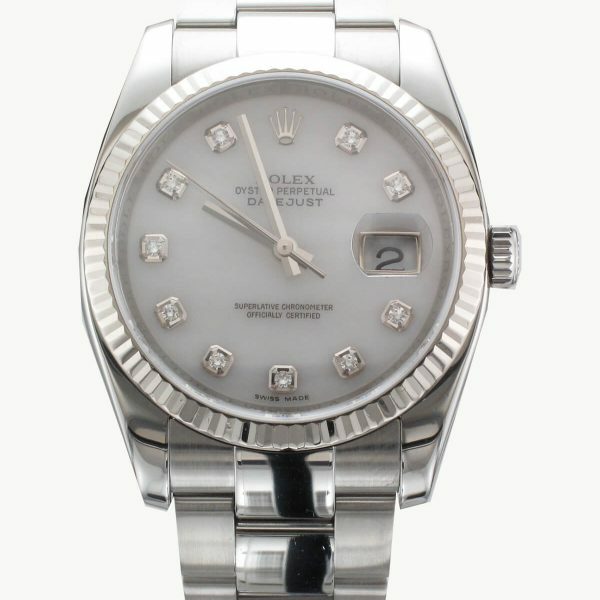 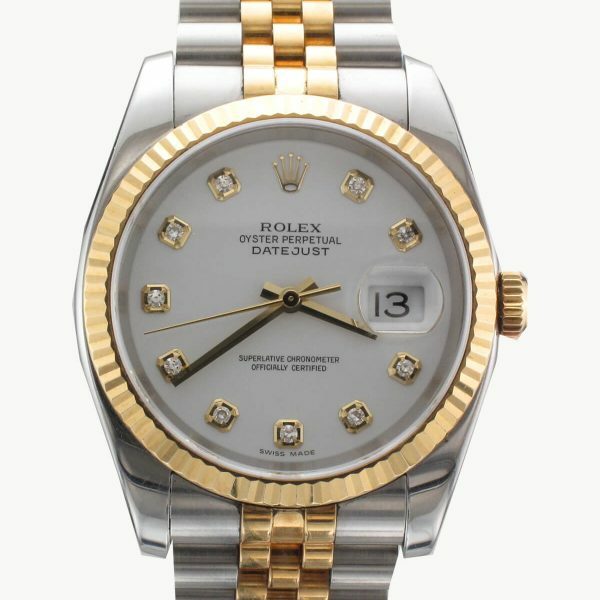 At Prestige Diamonds we offer an extensive selection of Rolex watches in Southport. 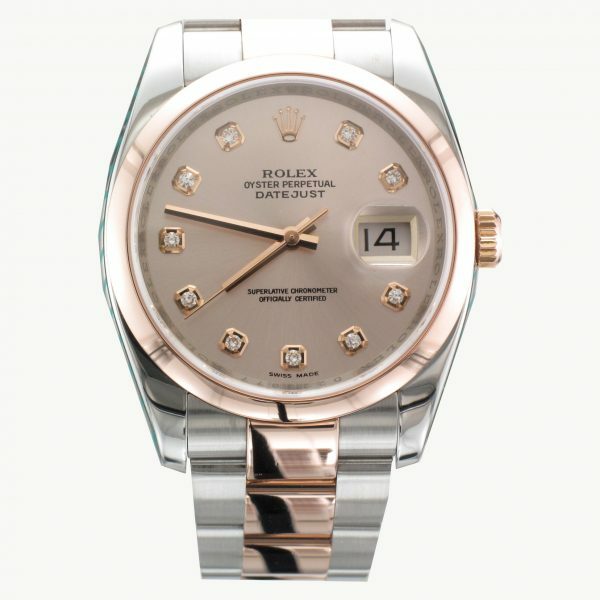 Rolex watches are renowned for their timeless designs, that’s why we offer both new Rolex watches and pre-owned Rolex watches at our jewellery and watch store. 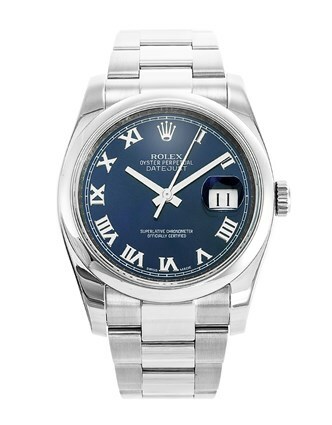 Browse pre-owned Rolex Southport watches on our online store, or alternatively why not come and visit us in-store, we offer a truly unique purchasing approach through providing a competitive collection of products all at our famous hard to beat prices. 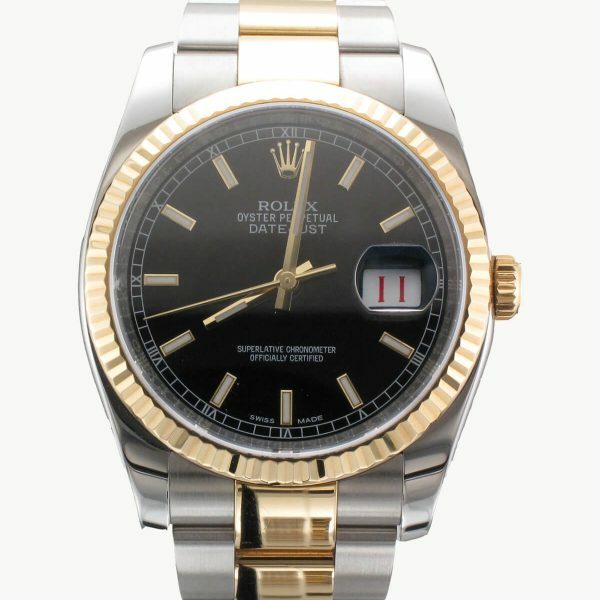 We have earned a strong reputation for offering second hand Rolex Southport – and we continue to uphold this reputation by offering our customers a complete collection of Rolex watches. 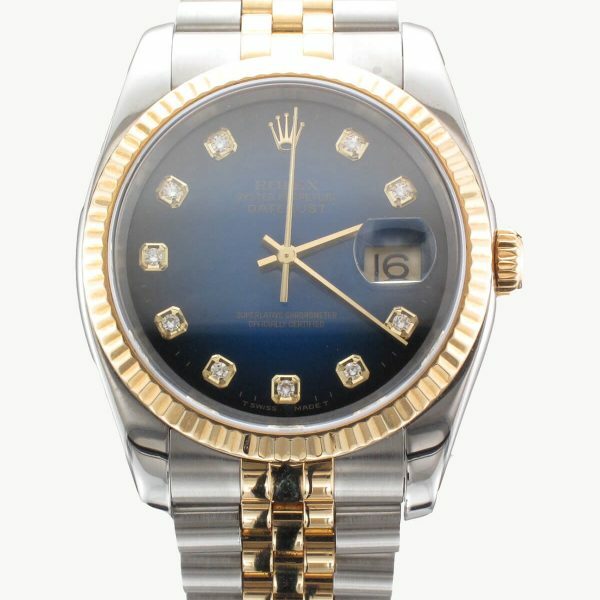 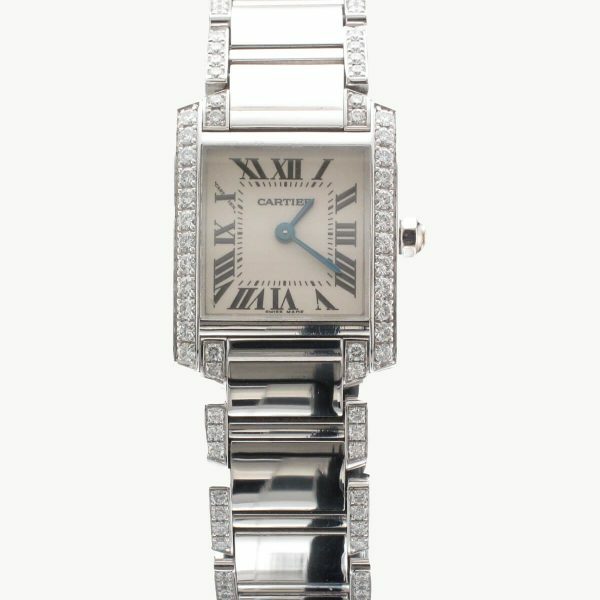 Here you will find favourite Rolex watch models such as Rolex DateJust watches and Rolex Constellation watches as well as more rare and vintage Rolex watches. 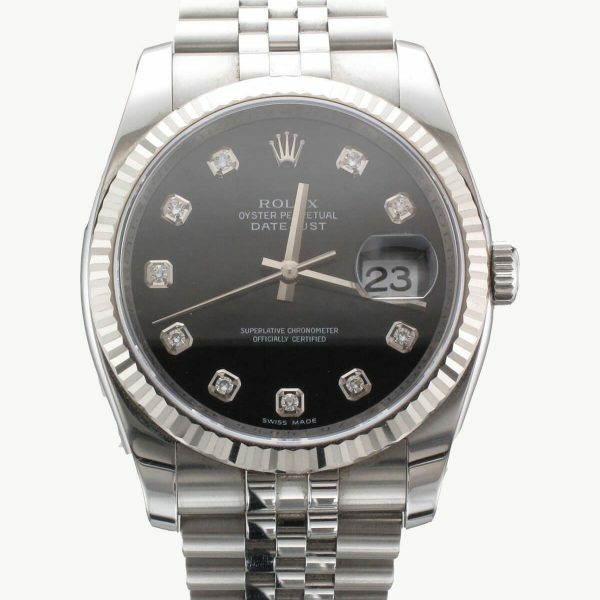 The lasting quality, luxury and timeless appeal of a Rolex means that they are just as perfect buying second hand as they are bought brand new. 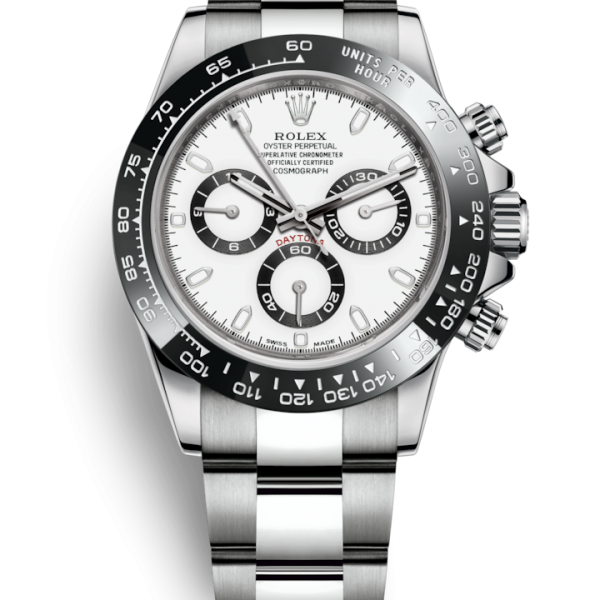 A Rolex watch generally retains or even enhances its value over time – ideal for those looking to buy a Rolex watch as an investment. 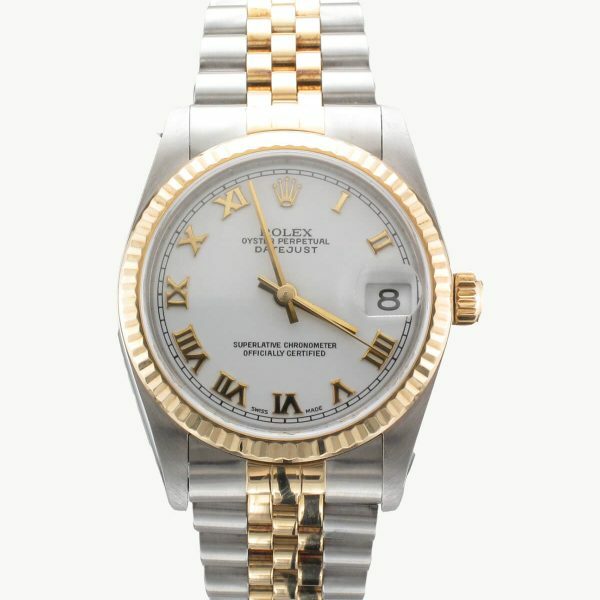 Browse our second hand Rolex Southport online store to discover pre-owned Rolex Southport watches for men and for women. 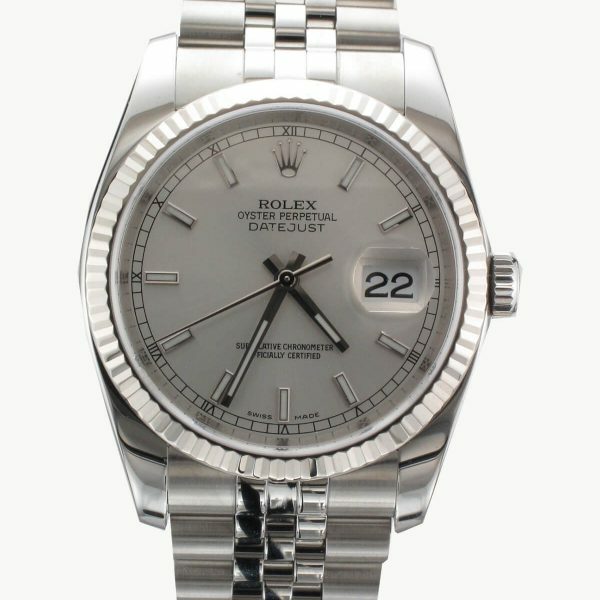 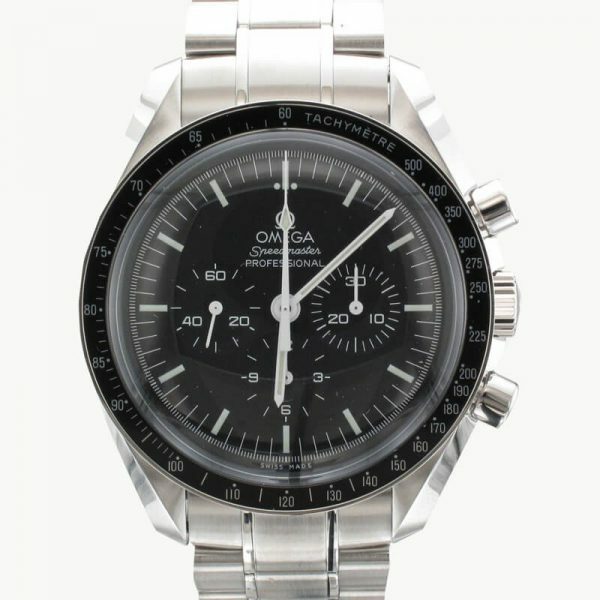 Here you will find all of the latest second hand Rolex watches available to buy along with a great collection of watches from other leading watch manufacturers. 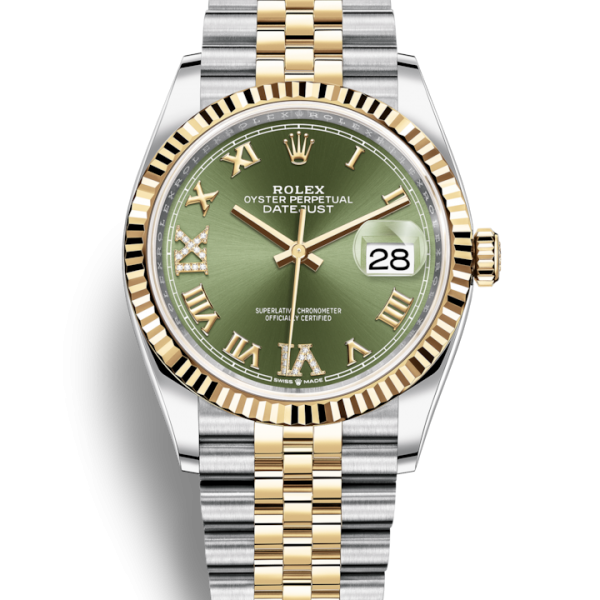 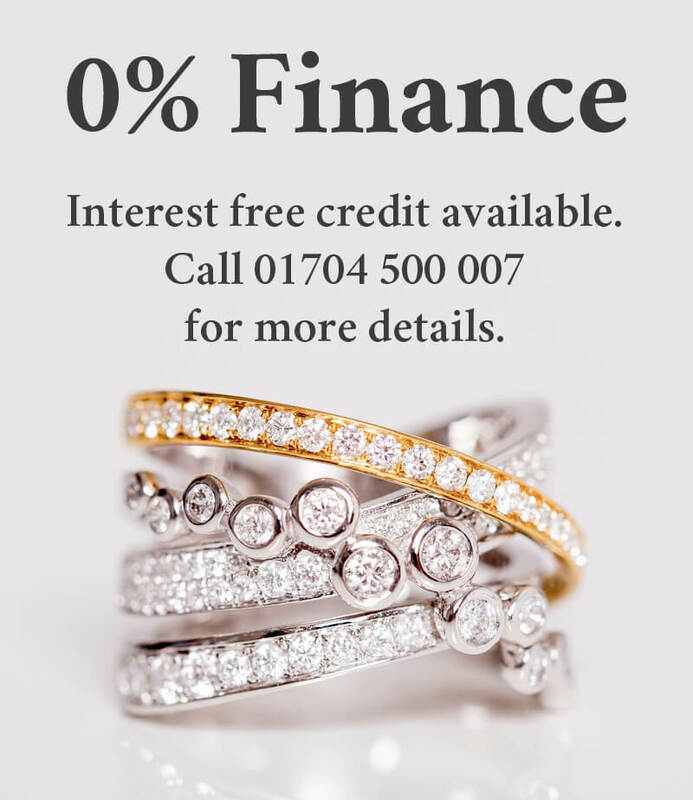 Alternatively, why not come and view the best selection of Rolex watches in Southport by coming to visit us at the Prestige Diamonds store.